Somalia has the world's highest rate of female genital mutilation. 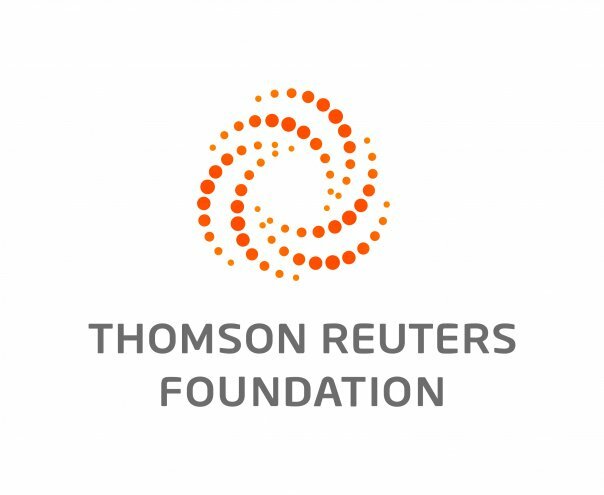 LONDON, Aug 23 (Thomson Reuters Foundation) — Somalia's first prosecution for female genital mutilation (FGM) following the death of a 10-year-old girl has run into problems because her parents will not help investigators locate the cutter, an activist said on Thursday. The case highlights the difficulties of ending the ancient tradition in Somalia, which has the world's highest rate of FGM, with 98% of women and girls having been cut, according to UN data.